Well, this is neat. 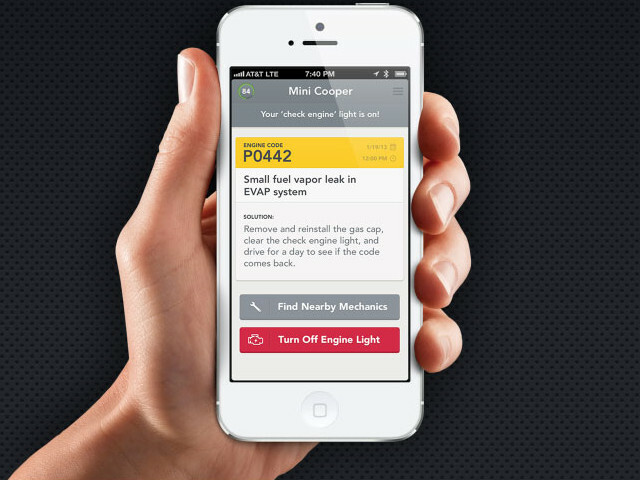 For years, we’ve seen OBD-II scanners that can read Check Engine light codes from your car at home, but Automatic goes much further by working this into a smartphone app. 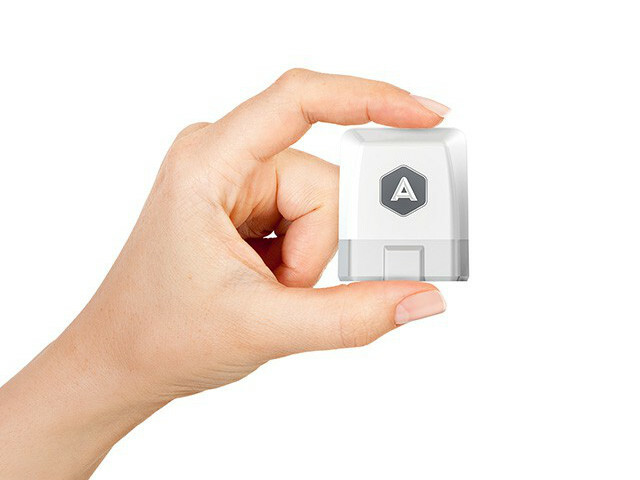 Automatic constantly monitors your fuel consumption, speed, and trip data while you drive and offers up tips to improve your driving style and use less fuel. If it detects an accident, it can even call the authorities for you.